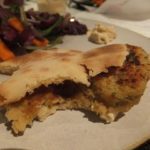 Perfect gluten-free pitta | The Free From Fairy. I write this one for you, Martina. I know you like pitta bread for lunch so next time you have a spare half an hour (put the kids in front of the TV – I won’t tell Charlotte!!!) give it a whizz. It really is very very simple. The picture shows them with falafels and salad. The falafel recipe can be found by clicking here. 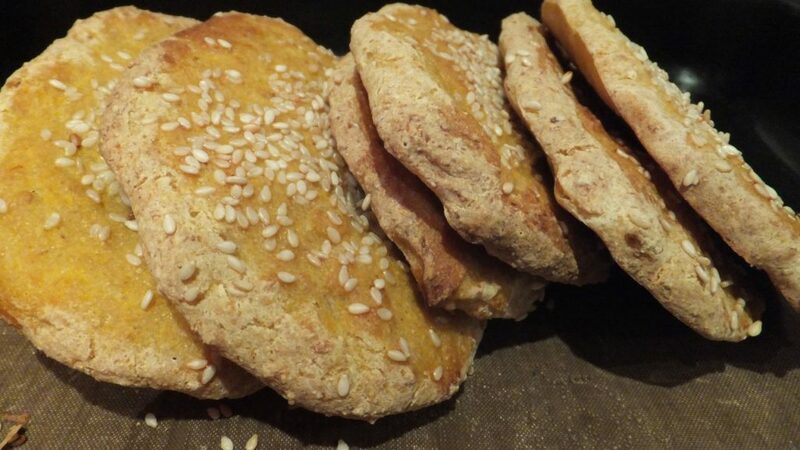 The original pitta recipe by Pig in the Kitchen can be found by clicking here. Place under the hot, hot grill, on the lowest shelf, for approx. 5 minutes on each side until browned - but not burnt!